How can I collateralize my Letters of Credit backing prepayments from my buyer? What prudent credit practices should I follow? 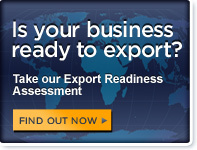 How can I find export financing?